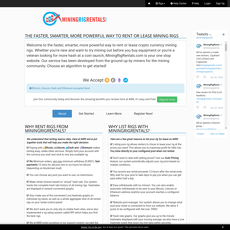 HashFlare is a cloud mining company that was created in 2015. 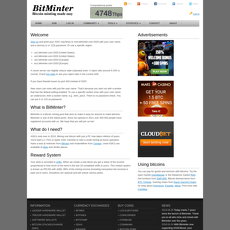 They provide cloud mining services for the following Bitcoin, Litecoin, Ether, Zcash, and Dash. 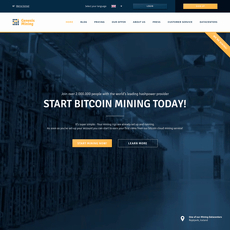 To start mining on HashFlare, you first need to create an account by registering on the website. 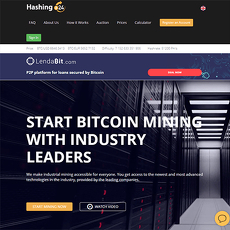 You then choose which cryptocurrency you would like to mine and the hash rate that you would like to buy. HashFlare provide a dashboard for users so they can monitor their mining activity and make any adjustments. 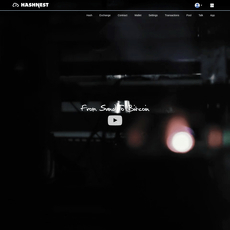 The dashboard also allows users to dedicate their hash power to mining pools of their choice. Maintenance fees also have to be paid for the mining. 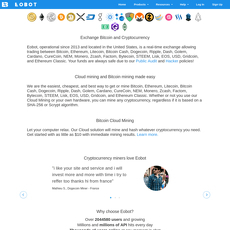 These fees vary depending on which cryptocurrency you choose to mine. For example, the Bitcoin maintenance fee would be $0.0035/10GHs/24H. 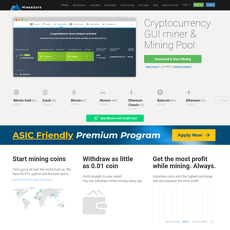 After mining, users have the choice to withdraw or reinvest. 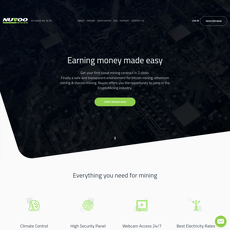 Reinvesting allows the user to reinvest the cryptocurrency mined to purchase more hash power. Many users have reported experiencing difficulties or delays when trying to withdraw cryptocurrencies. 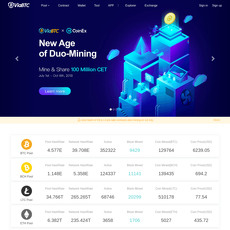 Further to this, the latest news on HashFlare is that they have shut down their Bitcoin mining services due to the mining of Bitcoin not being profitable. 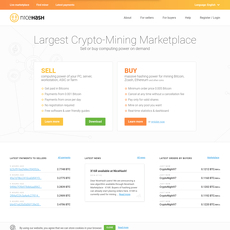 Easy sign-up process with a nice range of cryptocurrencies to choose from. 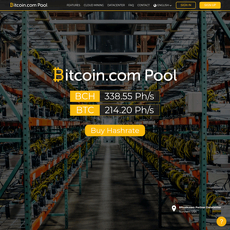 The interactive dashboard allows users to easily manage their hashing power and pools. 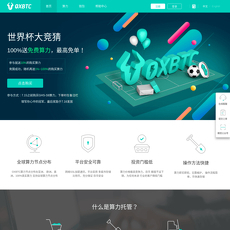 Considered a scam by some users due to the long time it takes to withdraw cryptocurrencies. Currently suspended mining services due to lack of Bitcoin profit.